Our leak was repaired quickly. Thank you Trent for a great job! Staff was friendly and knowledgeable, delivery went smooth. great choices, good installation, not too good at follow up for possible additional features like the outside TV or audio system. Jason Strom was a great sales associate at Great Atlantic. He helped us resolve our issue and made up for it with fantastic customer service. Great experience, very knowledgeable. Looking forward to many years of use. Incredibly competent and nice people. Harry, Ray and Dave are excellent and Stephen and Diana couldn't be more professional or helpful. Thank you Brian for the kinds works. We are so proud our team. Keep on soaking ! Thanks Robert ! It is truly a team effort at Great Atlantic and we area so happy you are a new customer relaxing in your new Hot Spring Spa. I had a great experience with Great Atlantic. Dave was awesome to work with. He was very helpful and informative throughout the whole process. Additionally, Harry and Ray did a great job with the installation. Thanks Joseph. We appreciate the kind words about our amazing team members. Great Atlantic is the best place to go for any hot tub needs. The staff is very helpful and knowledgeable. Maria is always eager to lend a hand with my spa care and goes above and beyond to get my spa where it need to be! Thank you! Thank you Kenny. Our water lab crew is the best because of customers like you. They only want the best results for your hot tub water care. Did a good job moving my hot tub so I could replace a paved deck. Easy to schedule and arrived as scheduled. Moved it out and back with no issues. Excellent service. Please post Merchandise prices on the shelf. Thanks Bruce. Very kinds words for our sales and delivery team. We aim to exceed your expectations today and for your many years of ultimate relaxations in your two Hot Spring spas. The representative was on-time,efficient and thorough. We're very pleased. Customer love our valet techs. We do the cleaning, you do the relaxing. Thanks ! My wife and I purchased our first Hot Tub from Great Atlantic, the Salesperson Stephen helped us choose our tub and we couldn't be happier with the customer service we recieved. Thank you Holly ! Jason is a great sales team member for Great Atlantic. Customers are asking for him by name. Maria was very knowledgeable and helpful. Great experience would definitely recommend. Thanks William. 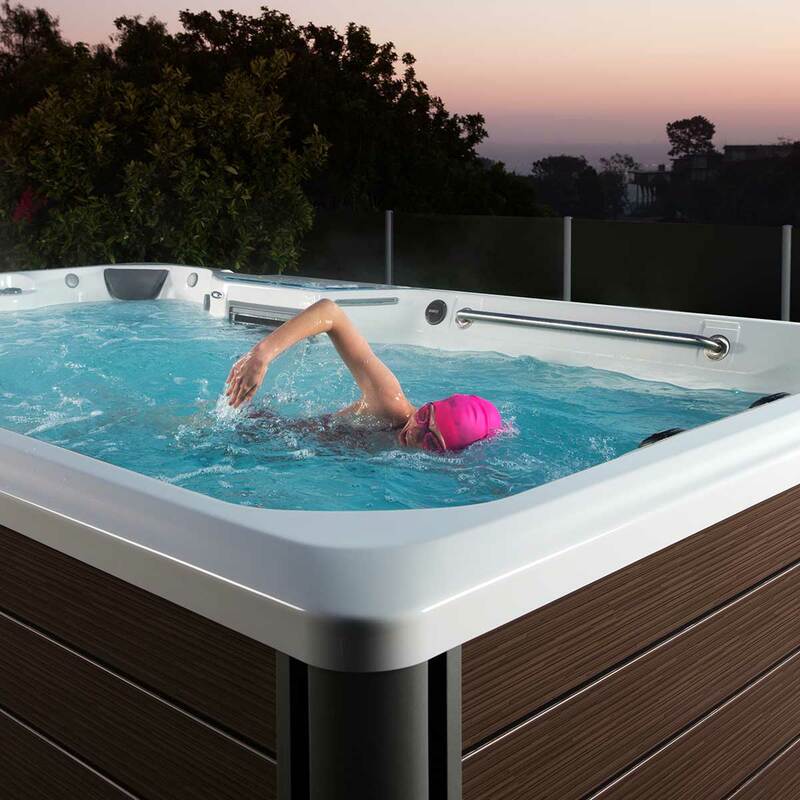 We pre-site our customer's locations to make certain we deliver your new hot tub right the first time. Wonderful service & we love our hot tub. Great delivery team. 5 stars. I have always had great service at great Atlantic! We enjoyed working with Stephen he was knowledgeable and saw the entire process through to delivery. Ready to enjoy our new hot tub! We've had our Sovereign tub for 5 months. 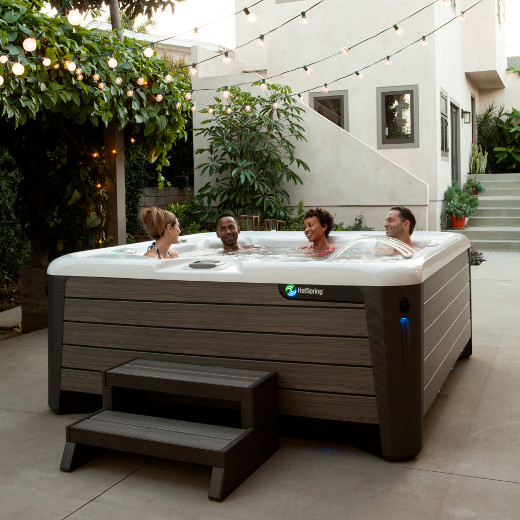 The ACE System is very low maintenance and the folks at Great Atlantic are extremely helpful, especially Steve, as this is our first hot tub and, of course, we have questions. Best purchase we have ever made! Most relaxing experience. Besides an excellent product, the customer service at Great Atlantic is also excellent. 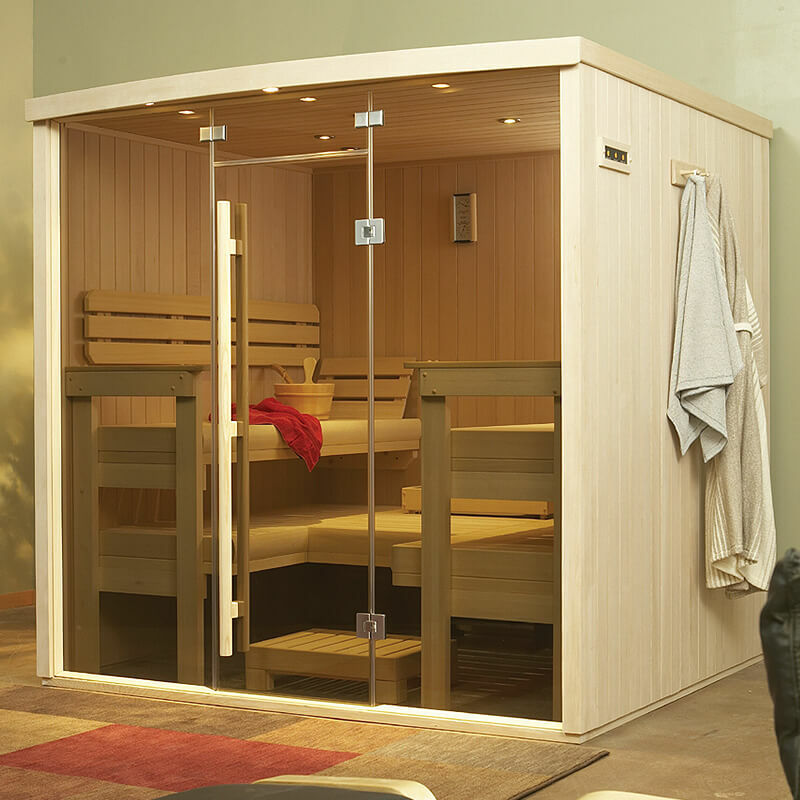 I bought a 2-person sauna from Great Atlantic and couldn't have been happier with the entire staff and process. Thanks for the great customer service! Our service technician, Akil, was the best today! He was very thorough and patiently explained what we needed to do to take care of our spa. Great customer service! Thank you for employing a technician that cares! Very knowledgable and friendly sales team... Especially Meagan! 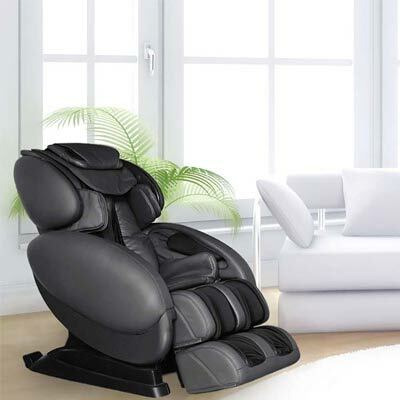 Great selection of Sundance Spas. Would definitely recommend looking here if you're looking for a new hot tub. 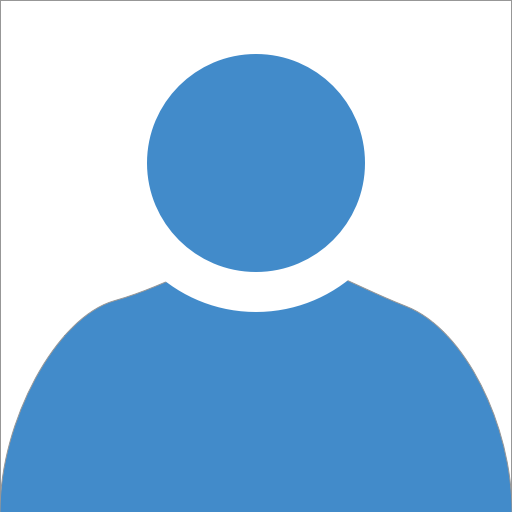 Great Atlantic has a quality customer service team which made the whole process that much better. They truly took the time to listen to our needs and educate us on what was available. We were also able to use our military discount! Very professional staff and great service. Technical support for salt cell has been tremendous. Highly recommend Great Atlantic Spas, Virginia Beach. Hal ,Megan and all the staff were so helpful ..We love our hot tub... It truly was a great experience dealing with the staff at Great Atlantic.. I would recommend Great Atlantic to anyone looking for a hot tub. Just purchased a new spa. Megan was very helpful and explained all our options in models and features. This is our second spa from Great Atlantic. Didn't buy my hot tub from them, but I had some questions about maintenance and they sent out a tech. Very friendly and helpful, he diagnosed and solved my problem quickly. I think there hot tubs feel amazing! I would recommend them to everyon!